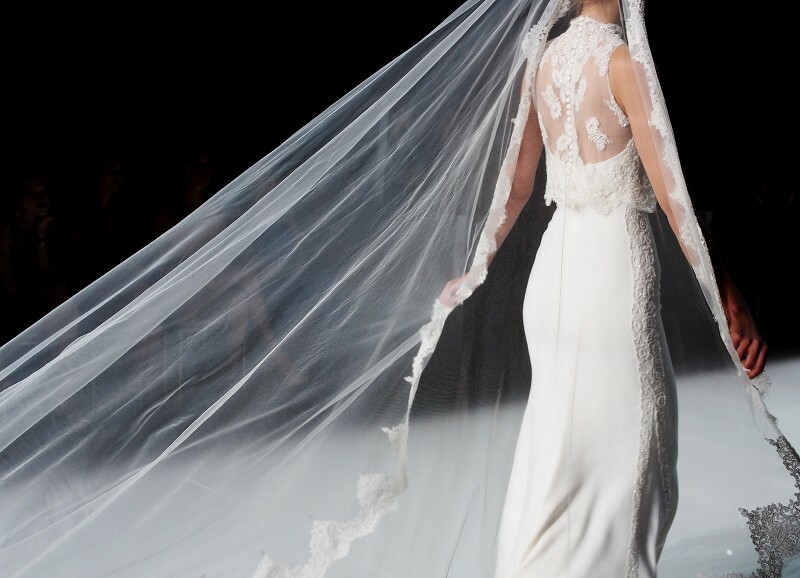 Pronovias is a family business that has its origins in El Suizo, a prestigious shop in Barcelona founded in 1922 and specializing in silk lace, embroidery and fabrics for bridal gowns. 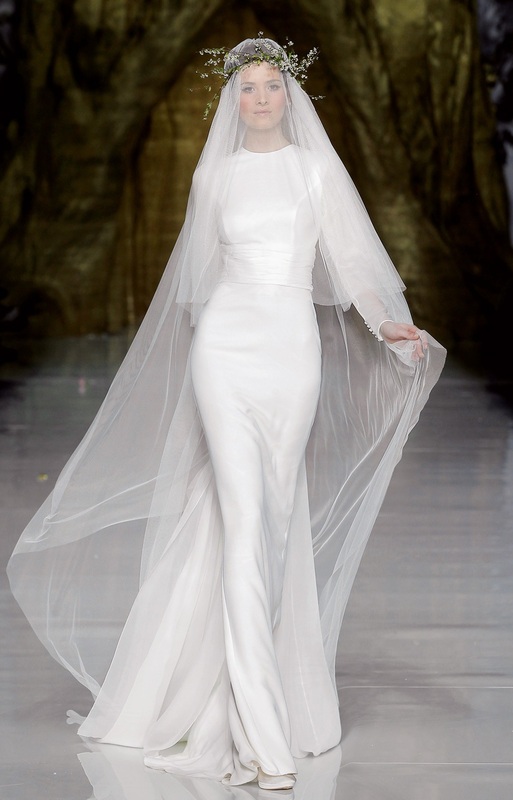 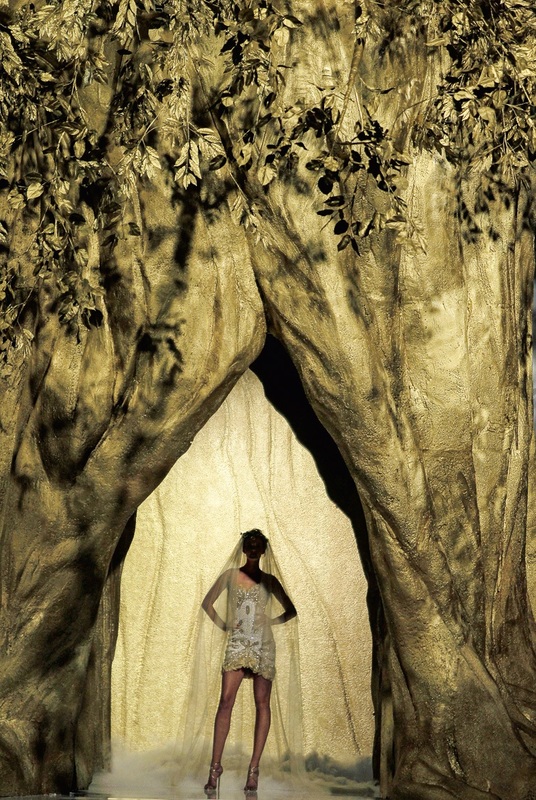 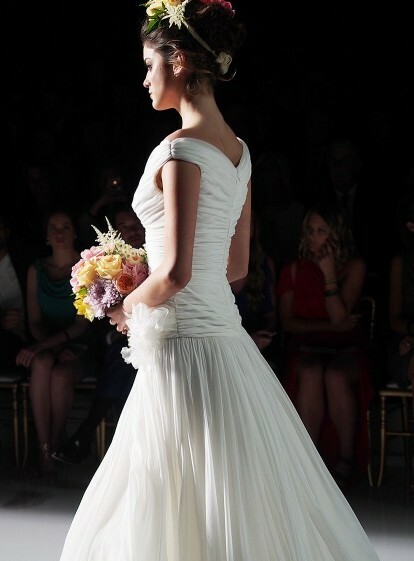 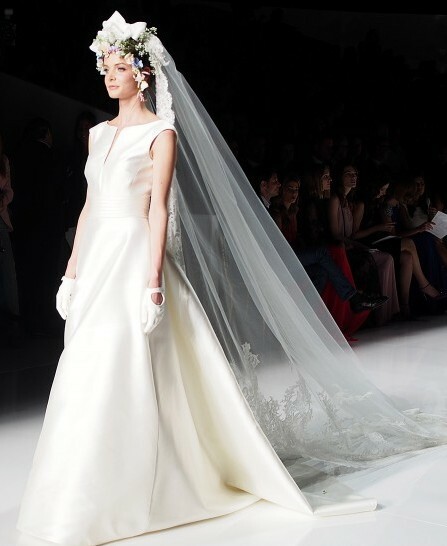 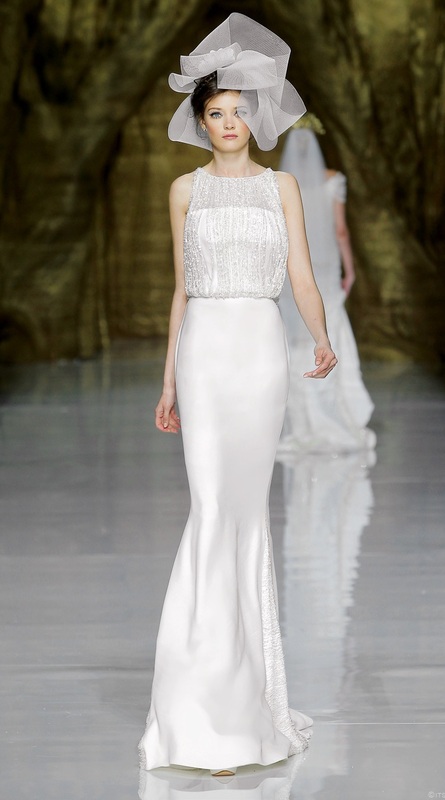 In 1964, Pronovias presented the first collection of prêt-a-porter bridal gowns in Spain. 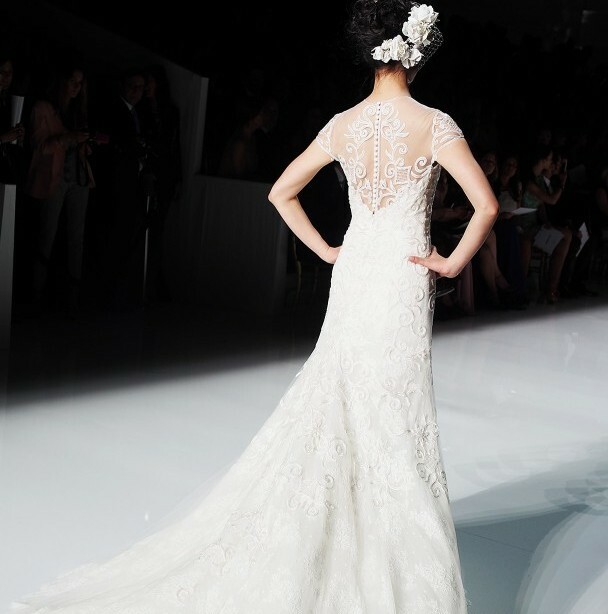 Today, Pronovias is the international leader in wedding gowns, with 130 shops in Spain and more 4,250 points of sale in 72 countries. 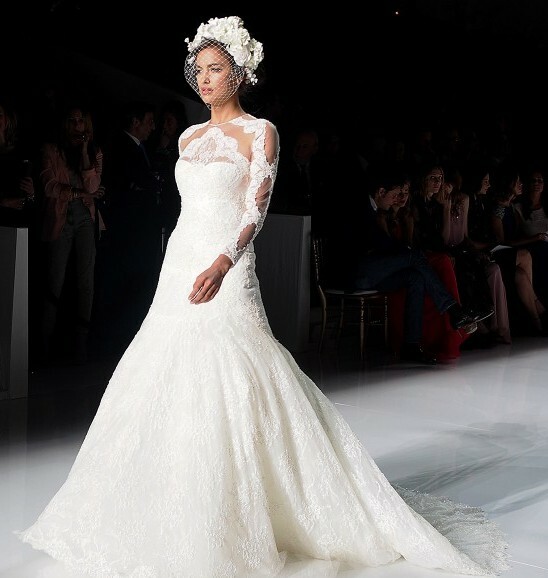 Pronovias is one of the four Spanish brands that are world leaders in their sector, and their designs set international trends in bridal gown fashion. 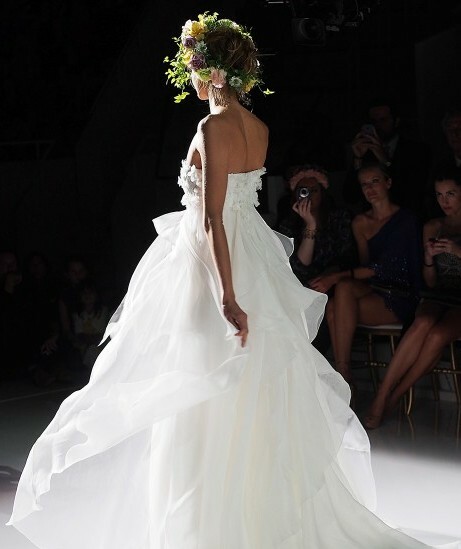 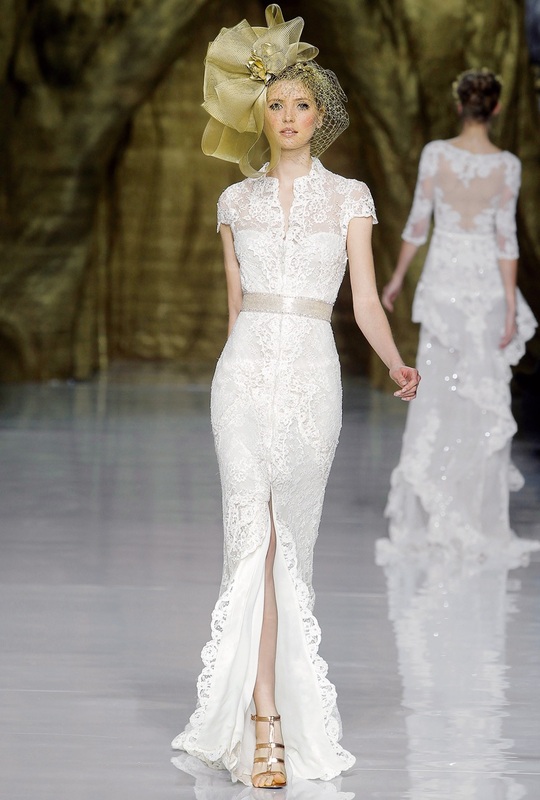 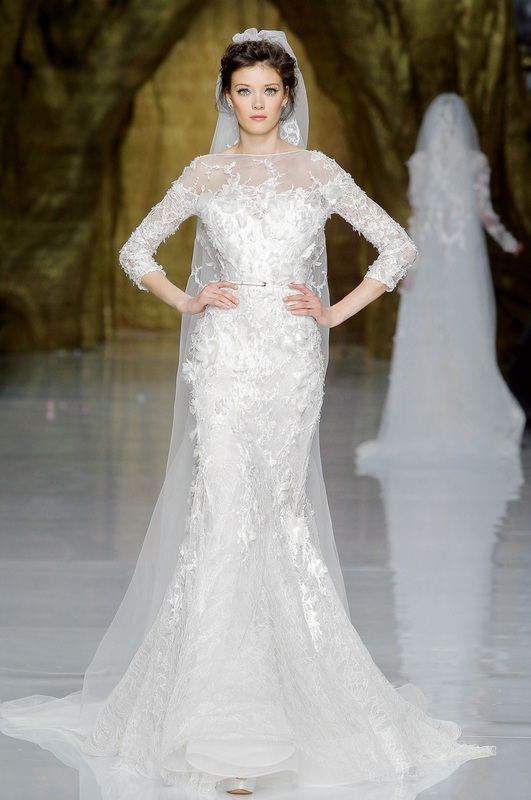 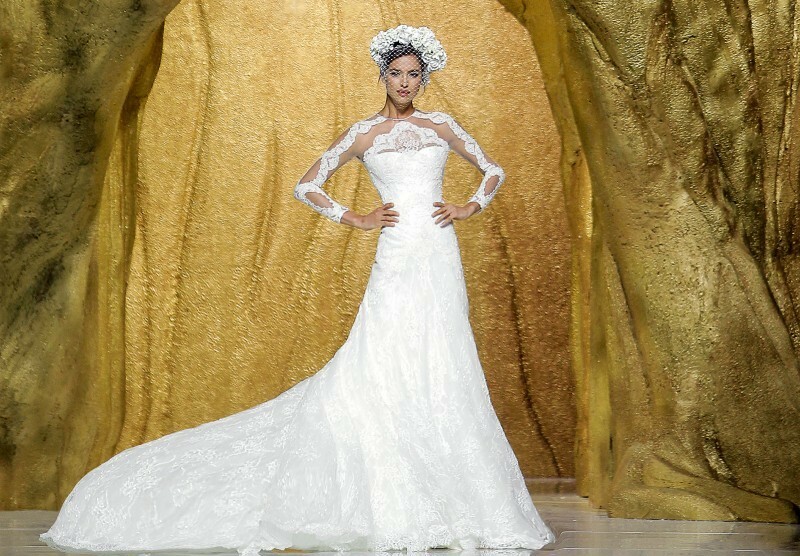 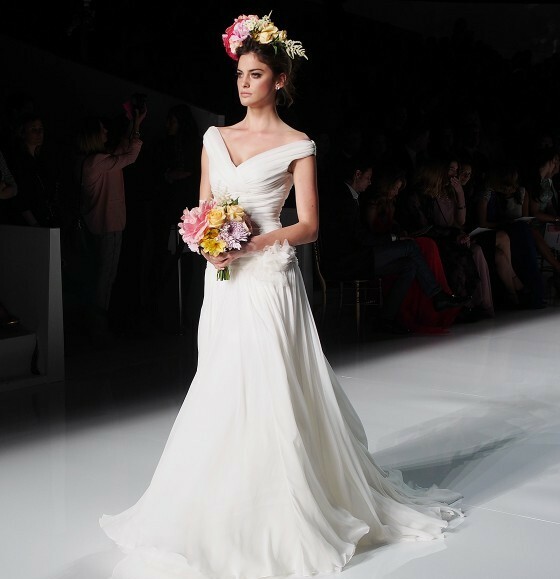 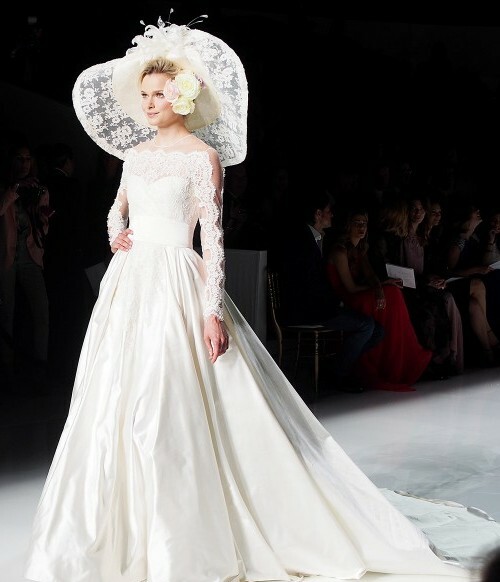 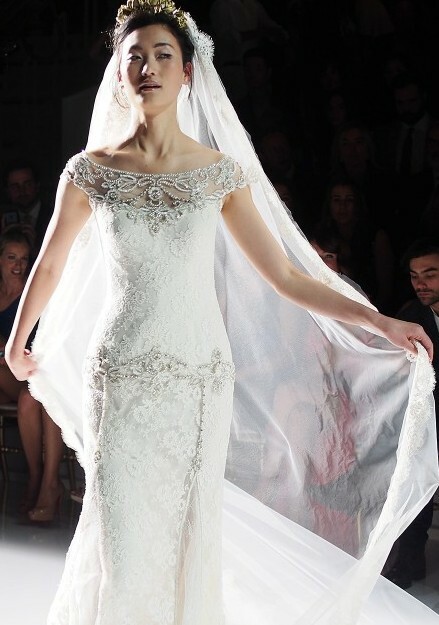 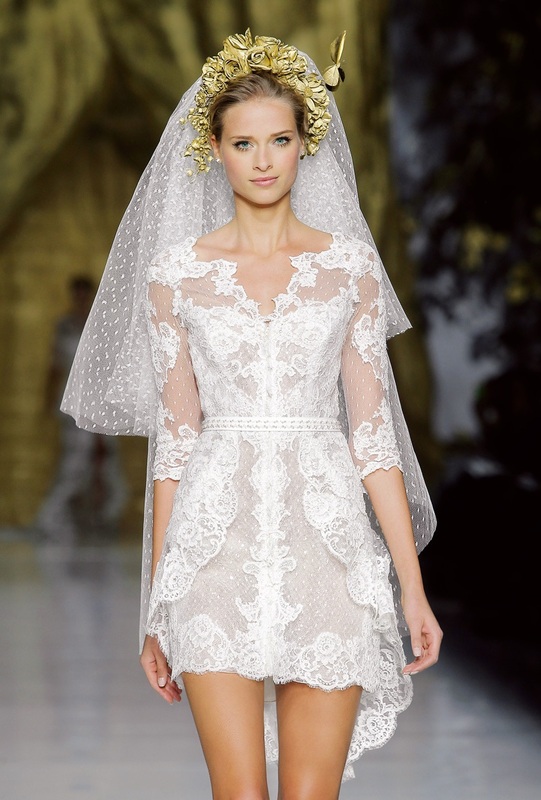 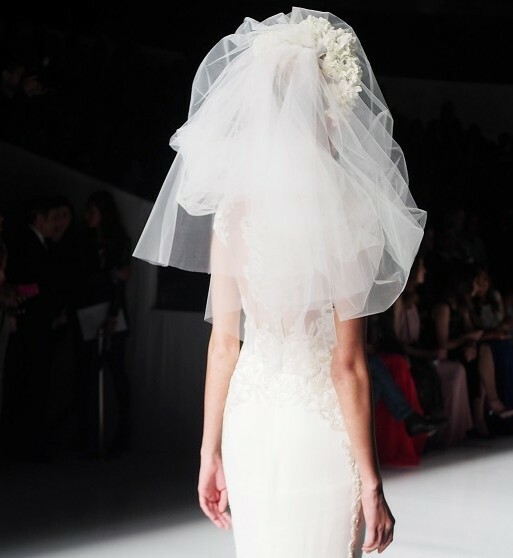 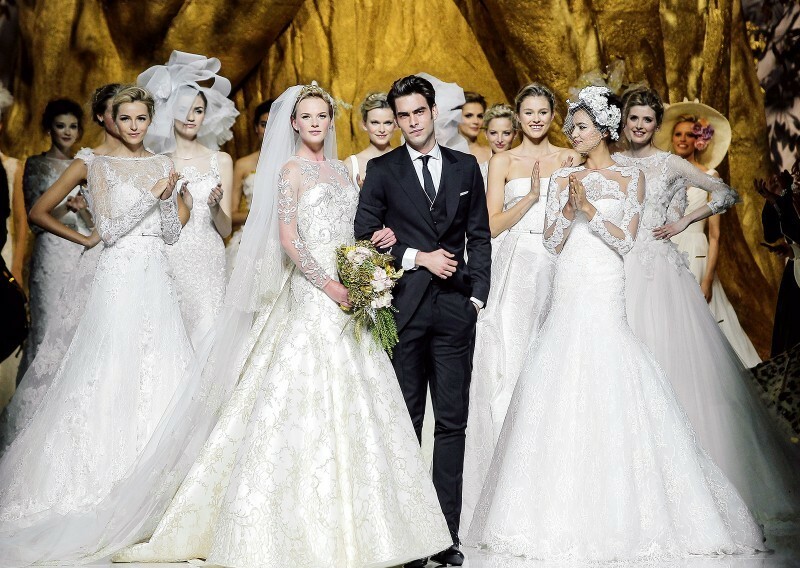 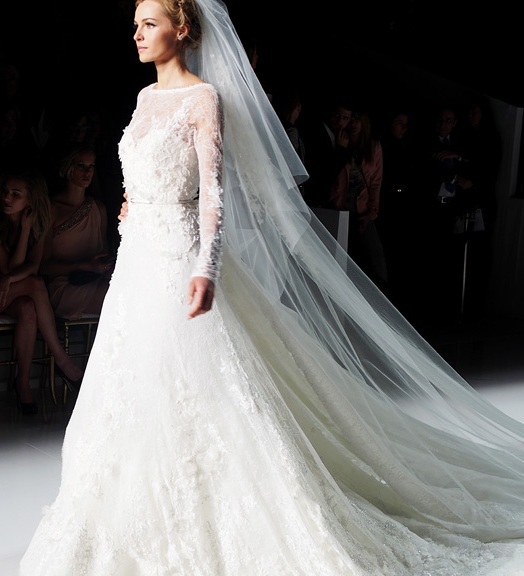 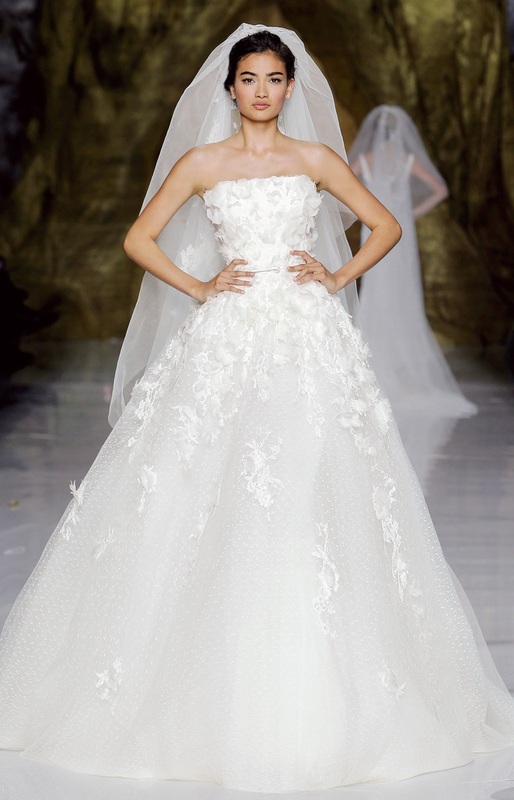 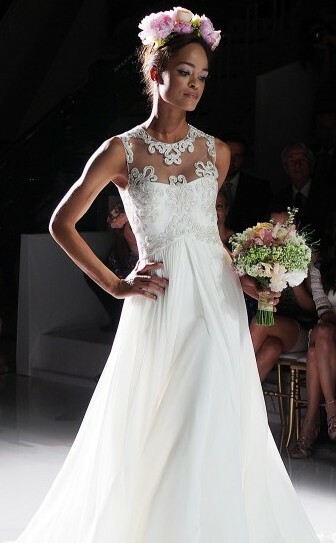 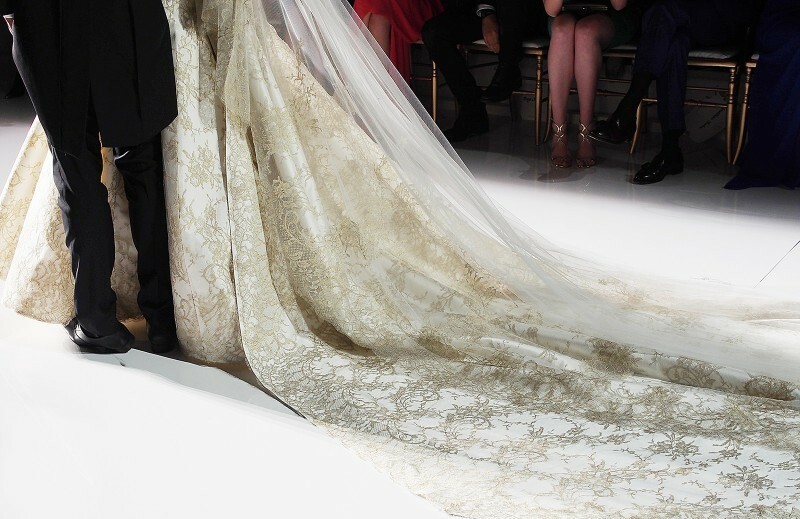 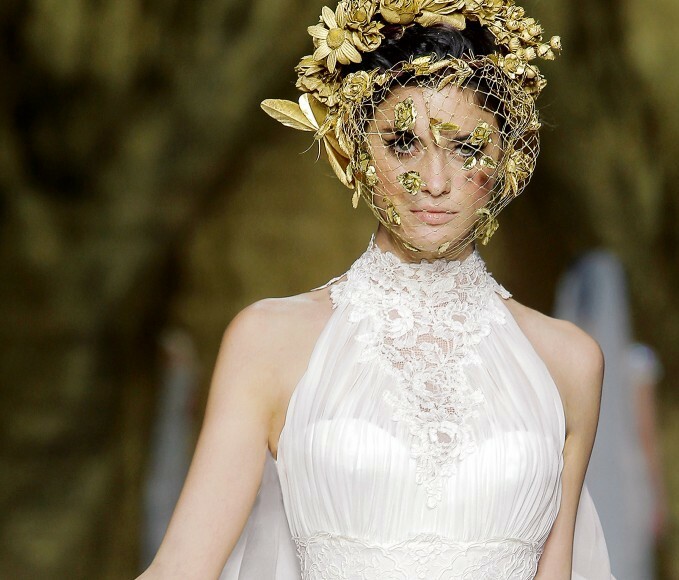 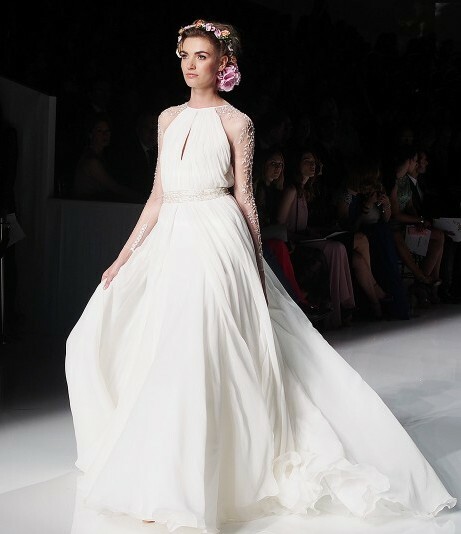 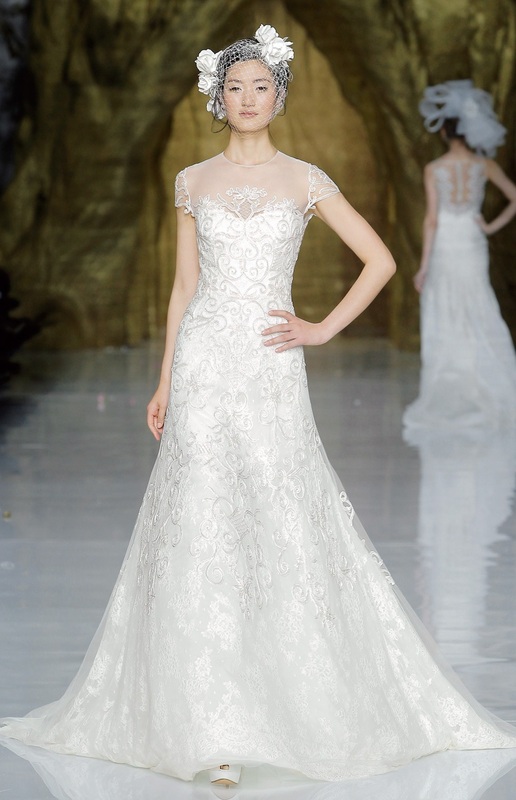 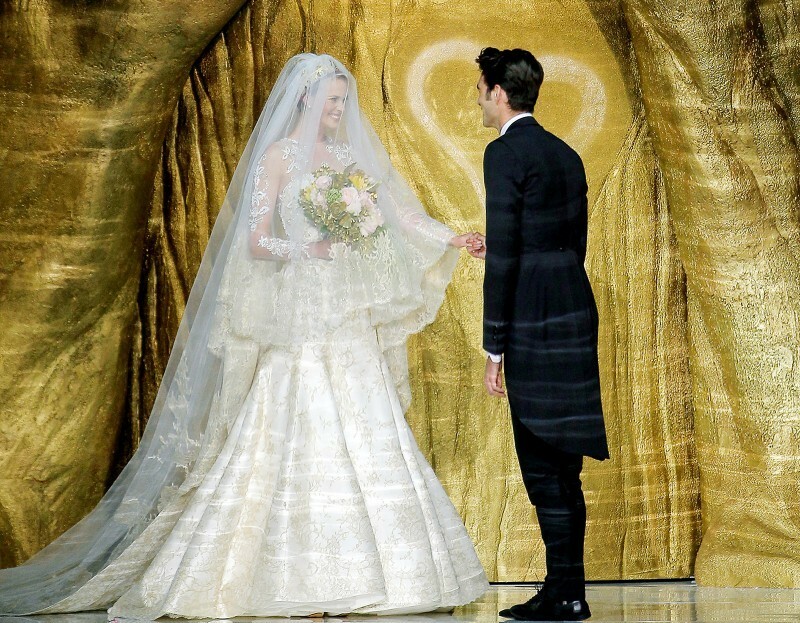 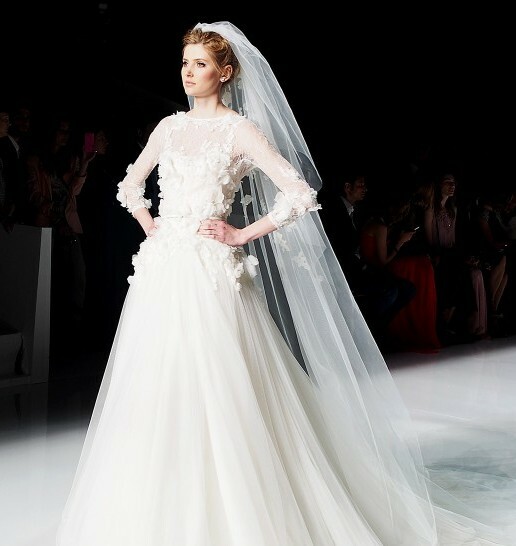 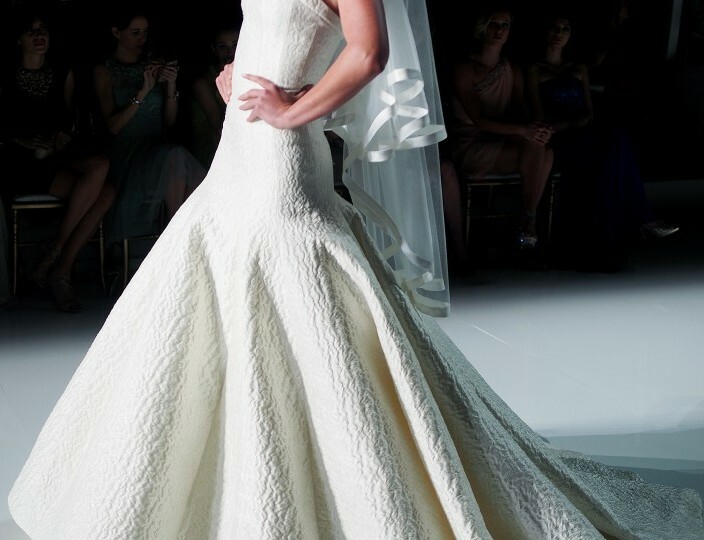 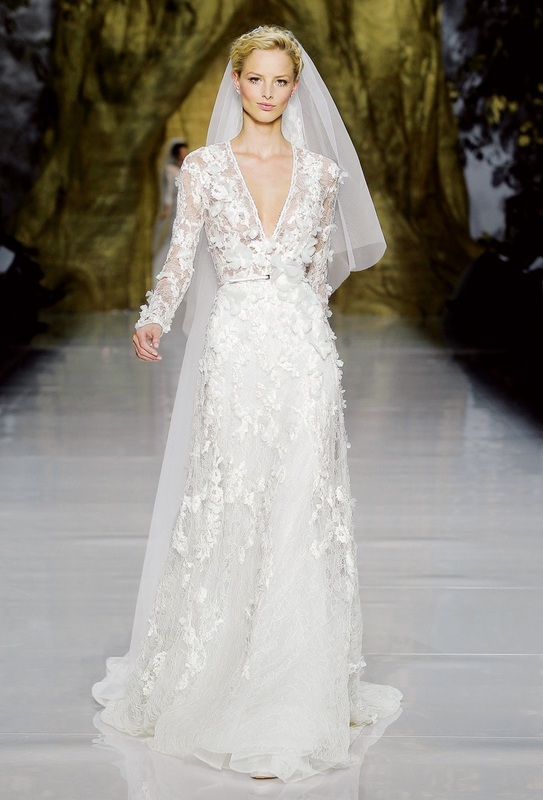 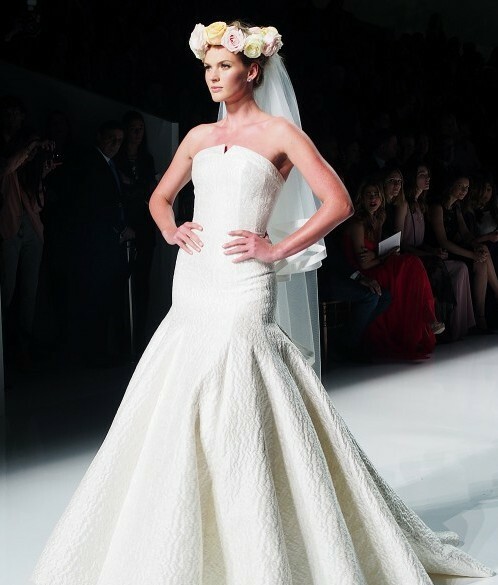 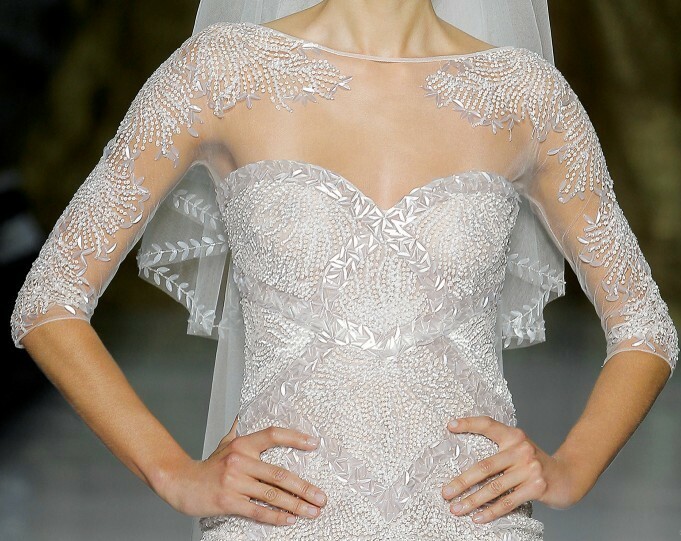 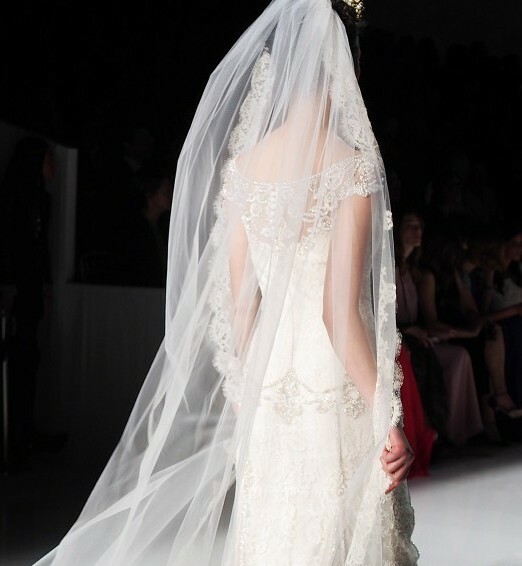 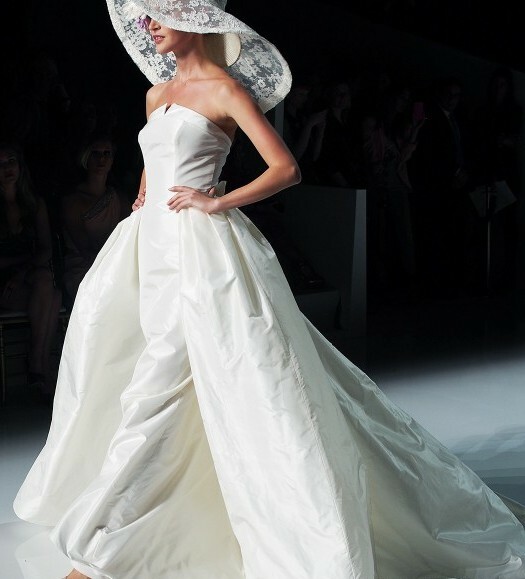 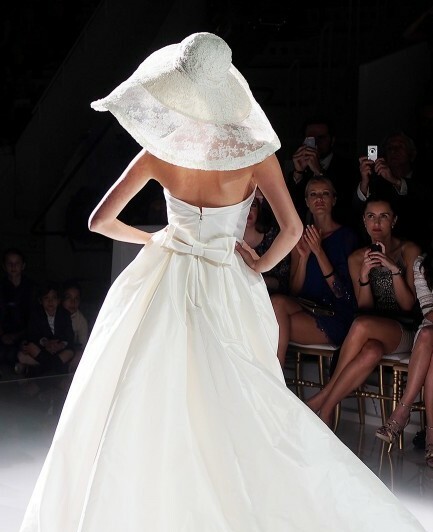 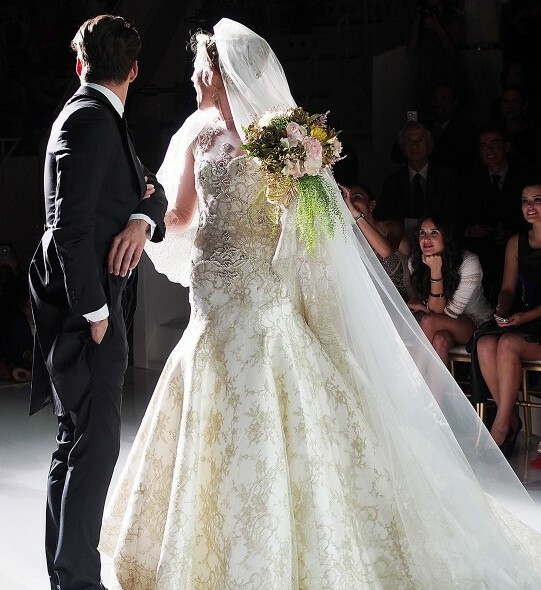 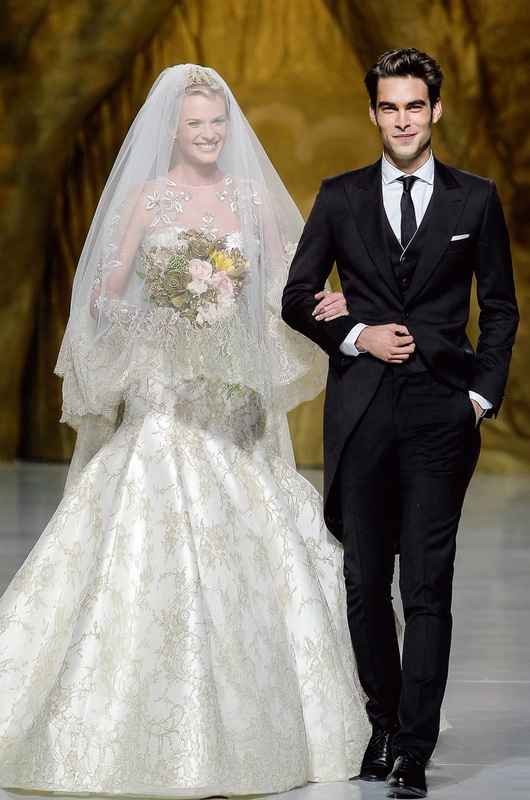 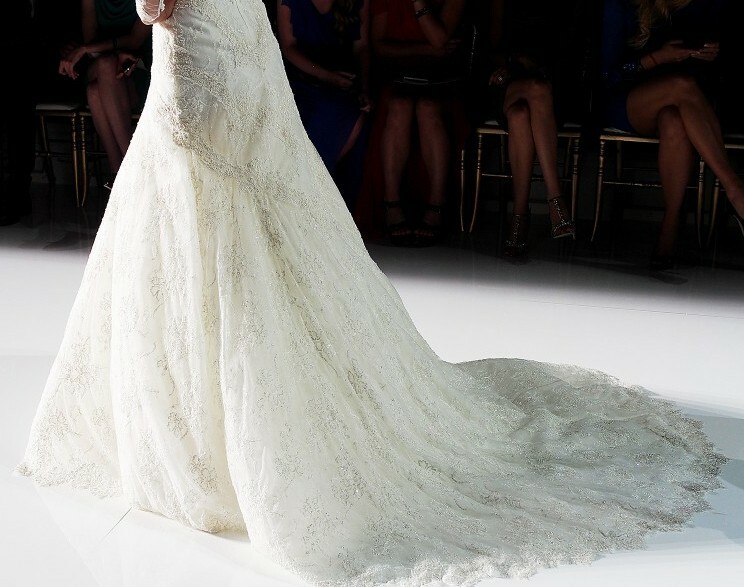 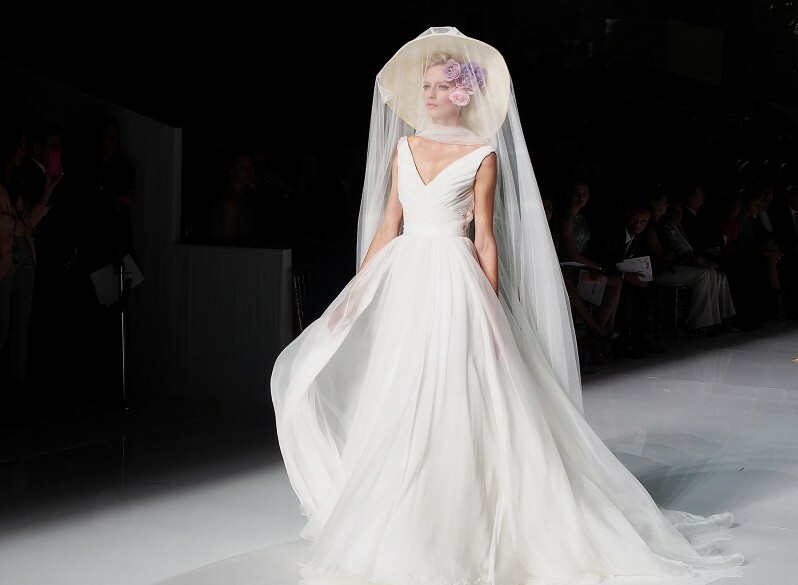 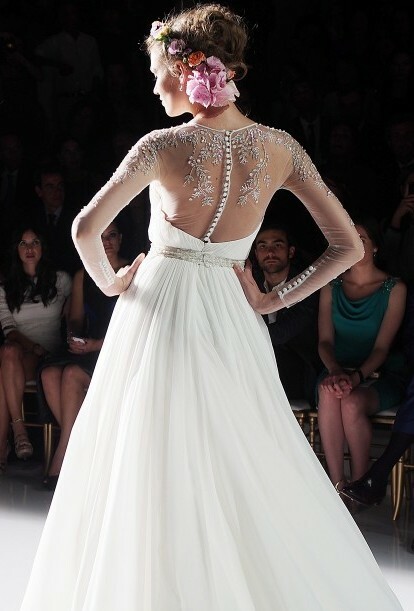 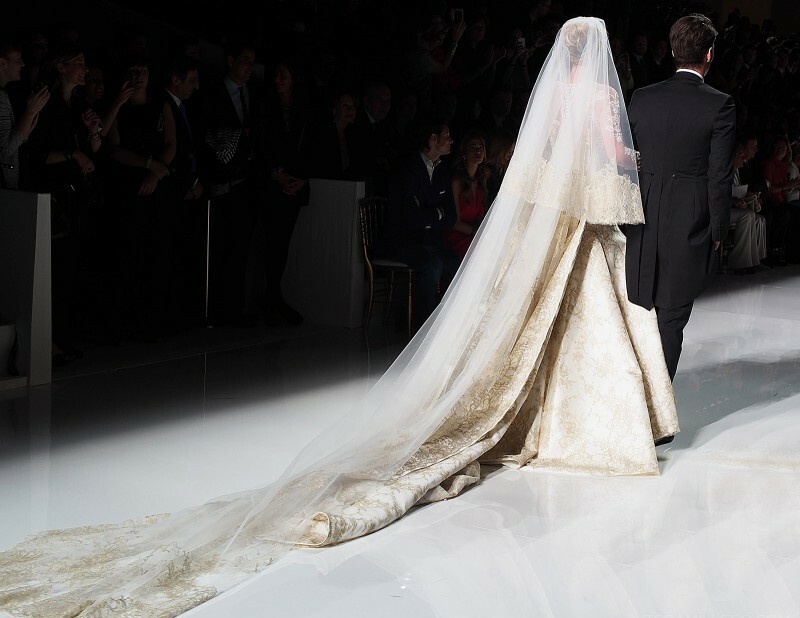 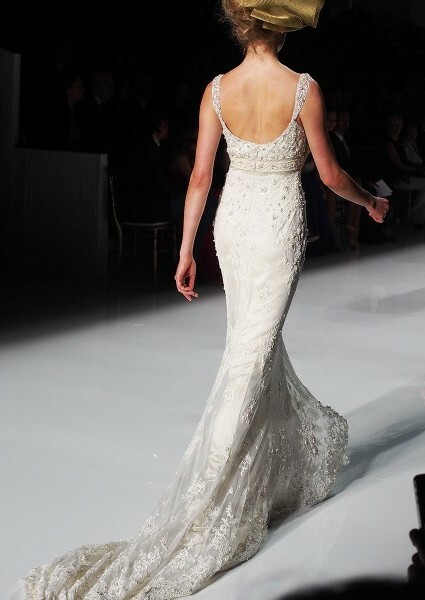 Manuel Mota, designer and director of Collections at Pronovias, along with a staff of more than 70 people, researches and designs to create hundreds of new models each year to present different styles with infinite variations and combinations.